There will be no paper tickets. You will be put on our registration list and you can check in at the door. A FREE dance practice will be held at 1 pm at the Community Hall. 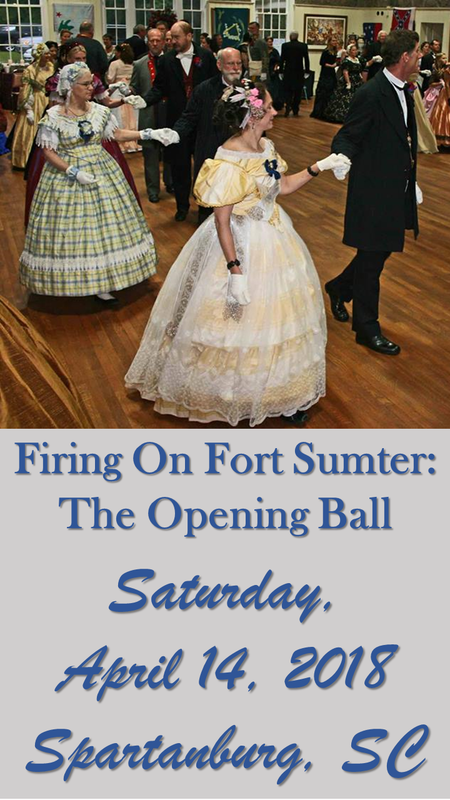 Please, no high heels, abrasive soles or heel plates, as the hall has its original hardwood floor. 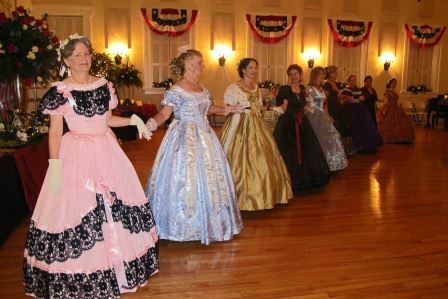 Free formal photography will be available. See our Photos page for past photography. 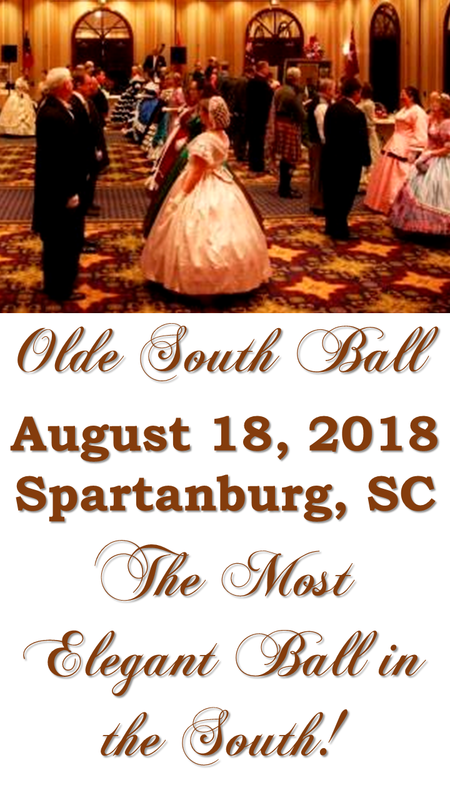 Want to be updated via email about the Southern Victorian Society's balls in South Carolina? Sign up here!